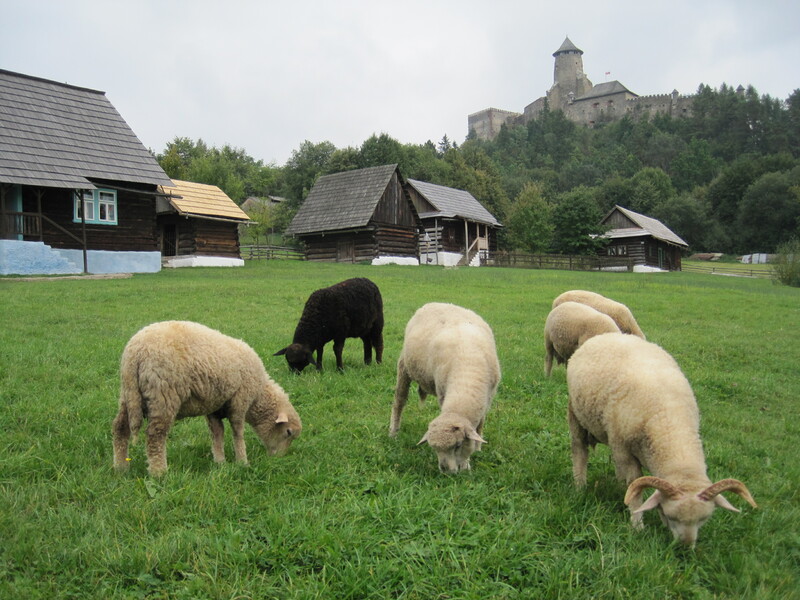 Slovakia Heritage Tours – Experience Slovakia today! OR WE CAN DESIGN A PERSONALIZED TOUR FOR YOUR FAMILY, ORGANIZATION AND FRIENDS. On our Slovakia Heritage Tours, you’ll experience the heritage of Slovakia and life today in one of the European Union’s newest members. 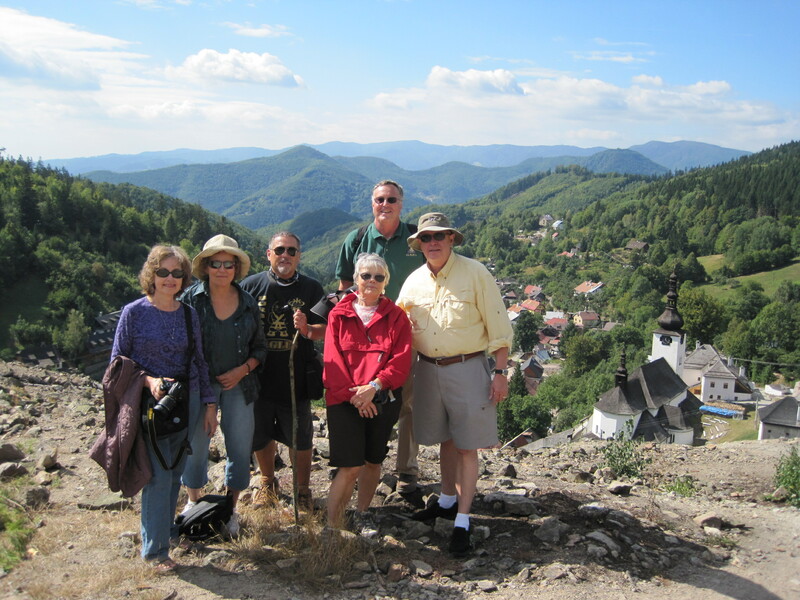 The art, music, crafts and deep-seated traditions of this ancient Slavic nation will come alive as you settle in to the comfortable and engaging pace of this personalized, small group tour. While you’ll visit many lovely buildings and historic sites, the focus of these tours is connecting with the history, culture and people of Central Europe’s best-kept secret. 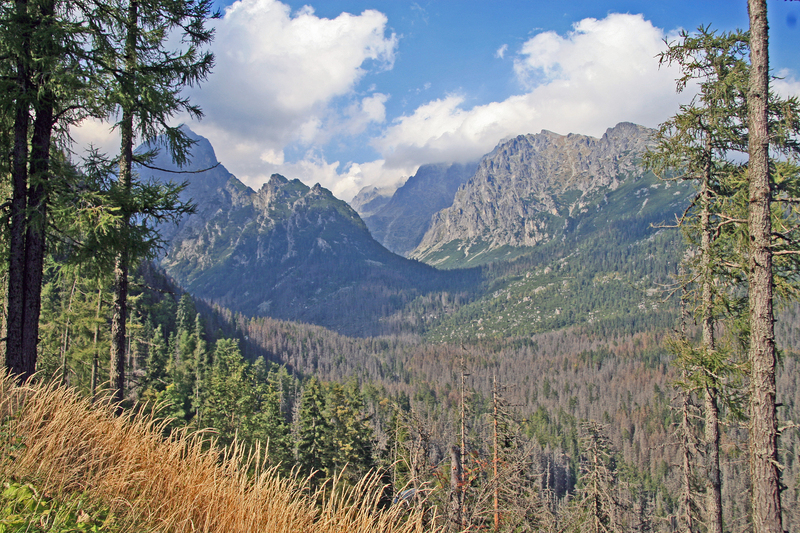 Slovakia’s natural beauty will entrance you as you watch the plains of the Danube River rise to the rolling, open-sky grass lands of the Spiš region and on to the thick spruce forests of the low and high Tatry Mountains….visiting all without traveling long distances. There is time in the tours for you to arrange personal visits to meet family and see ancestral villages if you chose. (See options.) We can also arrange genealogical and local town record research before the trip to help you locate people and places from your family’s history. We have a very good success rate for finding lost family ties. 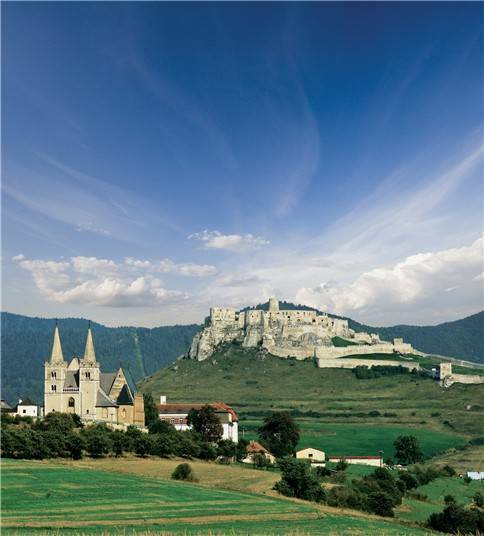 Each trip will take you into Slovakia’s heartland as you visit small mountain villages as well as ancient walled cities all within a short distance; walk quiet mountain paths and cobblestone streets; become a part of lively folk celebrations; and dine in 16th century wine cellars and Soviet-era restaurants. The pace is yours to relax and observe the culture, or to immerse your self in many activities. 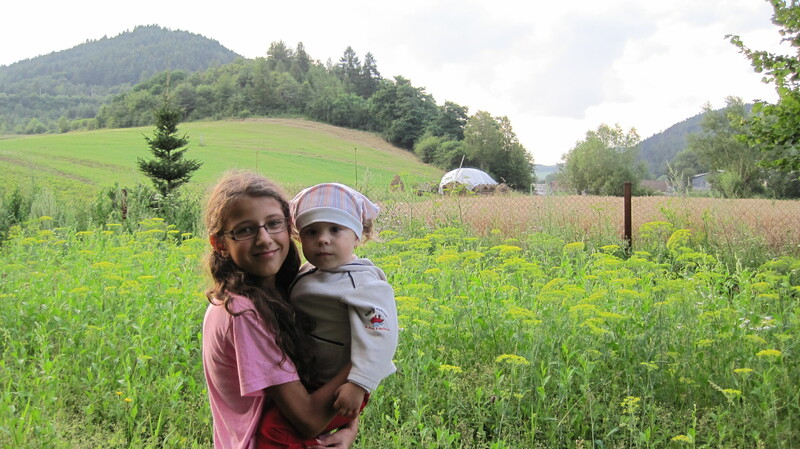 Come explore Slovakia with our small group tour this September, or on your own personalized family tour, to discover the history and traditions of an era when many of our ancestors left this beautiful landscape. Leave with a deep appreciation for the richness of the culture, the natural beauty, and the future that awaits this young vibrant nation with an age-old story to tell. Hi Judy, I followed up on a lot of your travels and tours. Really a well done set up and very appealing trips. You seem to have a lot of success. Good for you. Sister of Linda Selleck who enjoyed your tour very much. Will this be the same itinerary? Cost for airfare from Boston? What is the cost this year. Hi Jim – This might be a repeat message as I tried to send one. I’m not sure where that message went. The 2018 tour price is $2,340. I’d love to talk with you about your plans and give you more details about the tour. Please give me a call at 978-544-5144 or send me an email at slovakiaheritagetours@gmail.com Hope to speak with you soon.